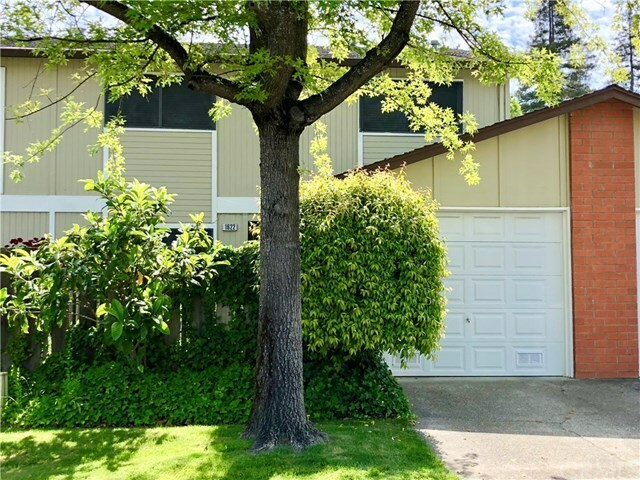 This 3 bedroom/2.5 bath, Del Lago townhouse in Lakeport is move-in ready! Nice private and shaded patio to the front door. Open concept living room, dining, kitchen and a half bath on main level. Upstairs has a large master suite, 2 guest rooms and a guest bathroom. Backyard has a small deck and flower bed area. Attached one car garage with laundry area and work space. Association includes community pool, BBQ area, clubhouse, boat slips and some exterior maintenance. Within walking distance to dining, shopping, parades and entertainment!